Dr Andy Xie was invited to speak at the ET Global Business Summit hosted by The Economic Times India hosted in New Delhi, discussing the economy of India and China, protectionism, crony capitalism and the Internet. These economies are low base economies. There’s a natural upward tendency. People are doing things better. Investment is still happening. There is growth. The issue is whether this growth is sufficient? Are we happy with that growth? So, obviously the economies have slowed down. India’s nominal GDP in US dollars terms is about $2.2 trillion. That’s very low. So, the normal growth is just not acceptable. This is something that people should realize. China has slowed down, nominal growth is about 8%. China can do better also. That’s why structural reforms are very important because developed economies are in trouble in the sense that they cannot support global demand anymore. Emerging economies have to think about how they work together to grow themselves. Watch the video below to learn about Dr Andy Xie’s insights shared at the ET Global Business Sumit. 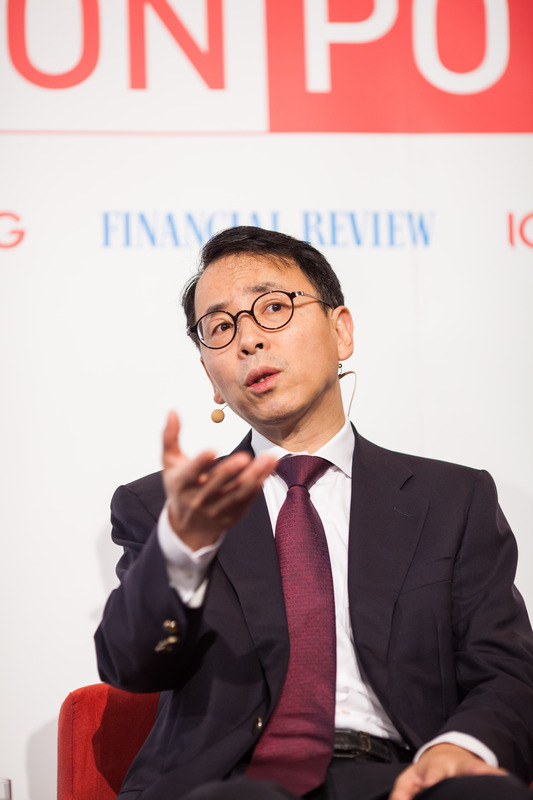 Dr Andy Xie 謝國忠 is a renowned Chinese economist based in Shanghai who has been named one of the “50 Most Influential Persons in Finance” by Bloomberg. Andy Xie’s skill and has been tried and tested through the years. He is one of the few economists who has accurately predicted economic bubbles including the 1997 Asian Financial Crisis and the more recent subprime meltdown in the United States. He joined Morgan Stanley in 1997 and was Managing Director and Head of the firm’s Asia/Pacific economics team until 2006. Before that, Andy spent two years with Macquarie Bank in Singapore an associate director in corporate finance and five years as an economist with the World Bank. Dr Andy Xie is currently a director of Rosetta Stone Advisors. Dr Andy Xie earned a PhD in economics in 1990 and an MS in civil engineering in 1987 from the Massachusetts Institute of Technology. Contact us to have Dr Andy Xie at your upcoming conference. Andy Xie: Can slowing China escape the middle income trap?